If you’re not actively using your fireplace, consider sealing it up on the inside. 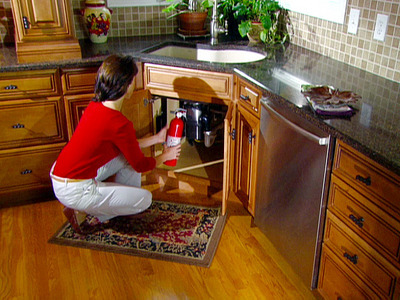 If you do like to use your fireplace, you could close the chimney’s flue or use a damper to reduce the air flow. 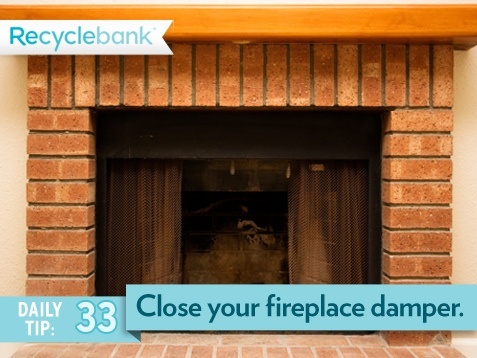 If you do like to use your fireplace, you could close the chimney’s flue or use a damper to reduce the air flow.